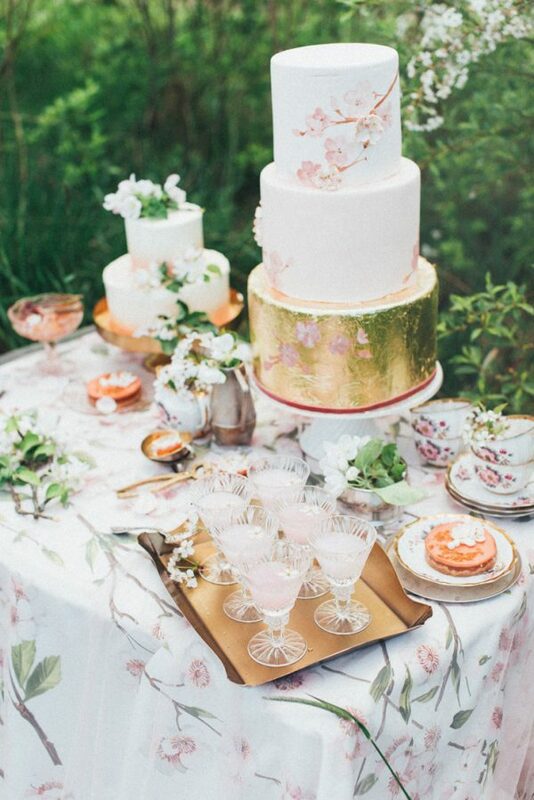 If you’re having an alfresco-inspired Summer wedding, you can set up your wedding cake or dessert table outside. 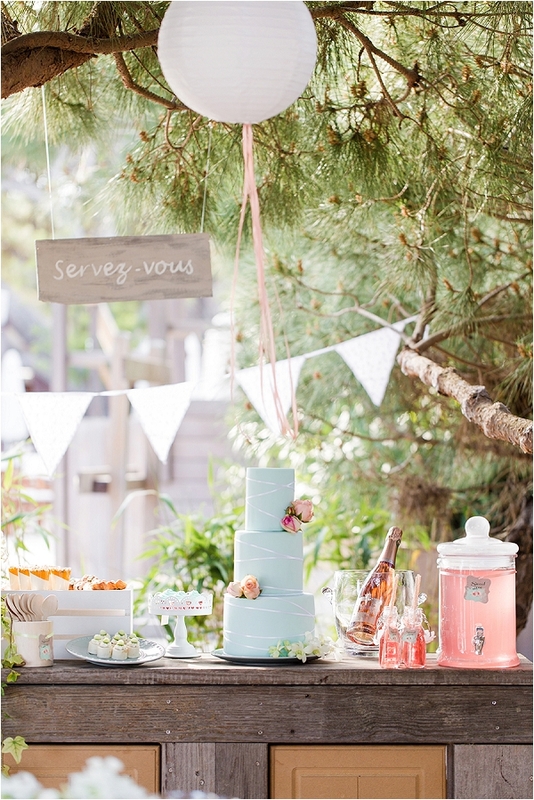 Drape bunting, balloons or ribbon garlands across the trees for a beautiful backdrop. 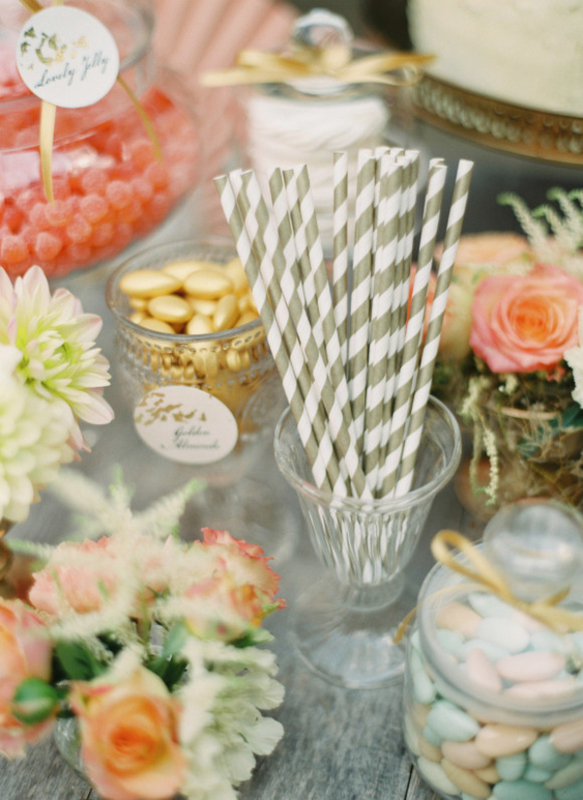 You could also serve fruity Summer cocktails in glass drink dispensers, alongside your wedding cake and any tasty treats. 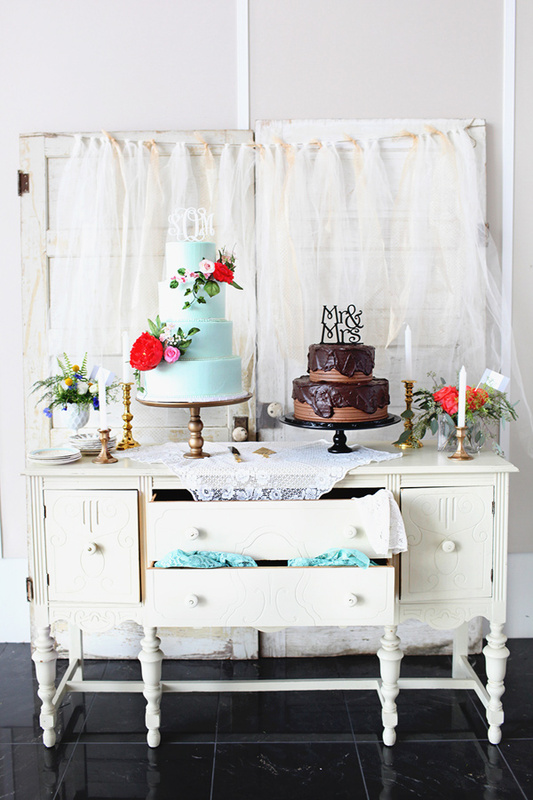 Add a vintage touch to your wedding dessert table with a lace table runner – the perfect way to set the scene! 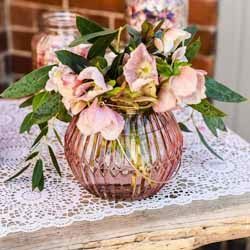 Our Grandma’s Pressed Glass Bud Vase has an antique feel to it, and it’s the perfect choice for a vintage table. Colourful hanging lanterns look fabulous hanging across the dance floor or as part of your venue decor. 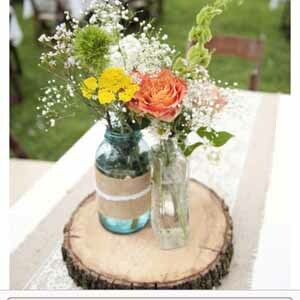 You can also hang them above your wedding cake table for a eclectic pop of colour. 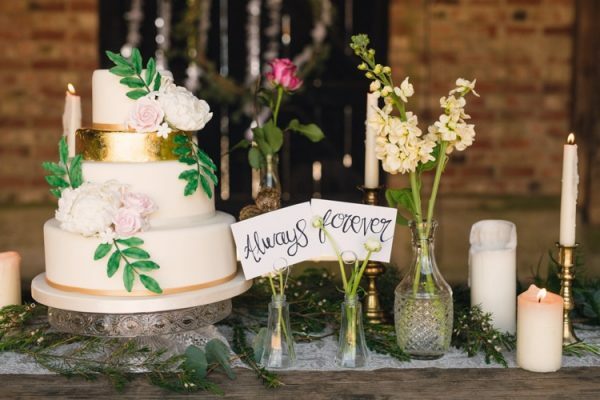 If you’re stuck for ideas on what to serve on your wedding cake table, there are so many scrumptious options! From donut towers, plates adorned with macarons or cute cupcakes, spoil your guests with an array of delicious delights. 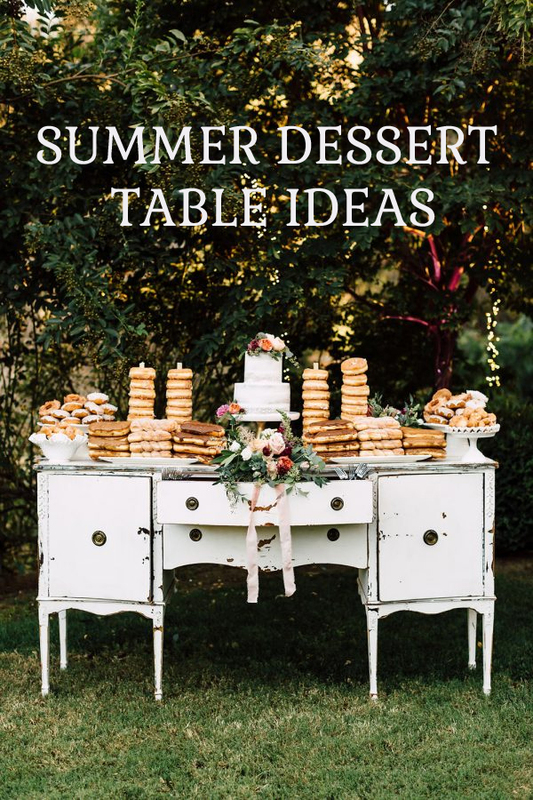 Give your Summer wedding a hint of glamour by decorating your wedding dessert table with metallic candelabra. 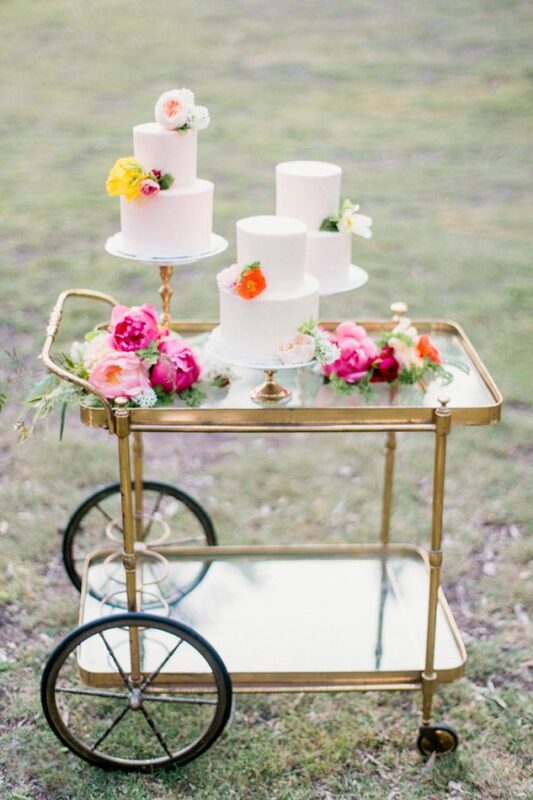 Keep it coordinated with a golden cake stand, plates and cutlery. 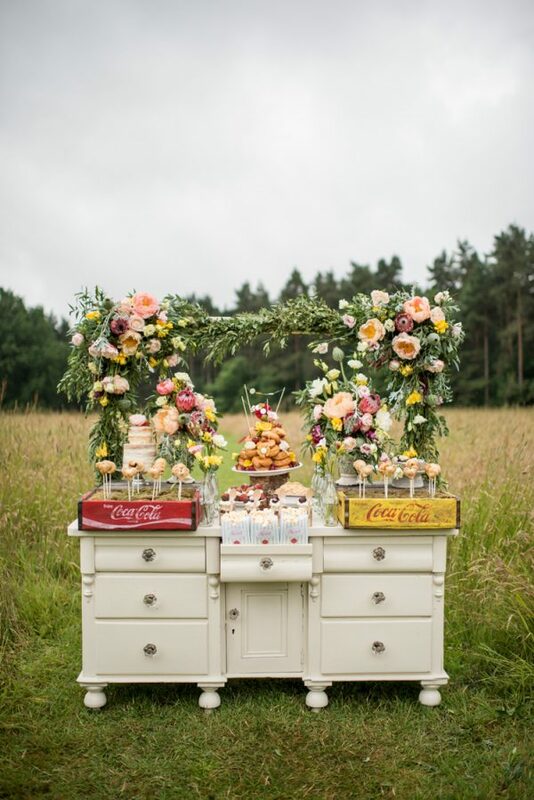 Bar carts are becoming a hugely popular piece of decor for weddings. Stylish, simple and ultra-sophisticated they can be used to display cocktails, cakes or desserts. 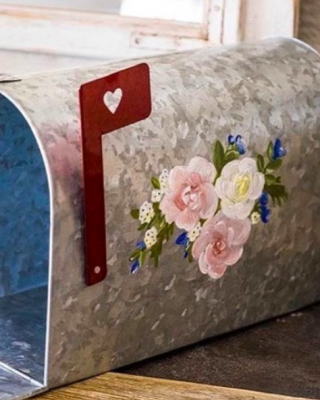 They’re a great choice if you want a modern vibe on your wedding day. You can add a few blooms, foliage or tea lights for extra interest. 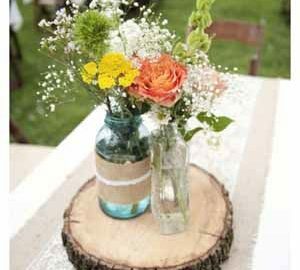 A floral table cloth is the perfect fit for a country garden wedding theme in the Summer. Display your cakes and desserts on vintage plates, and it’ll make your guests feel like they’re attending a picnic in the sunshine. 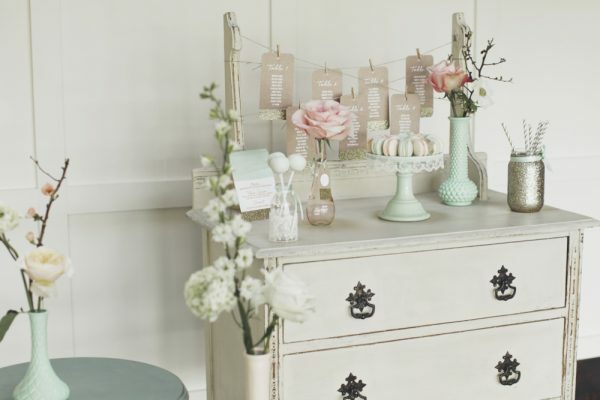 A pastel palette is the perfect match for a Summer wedding colour scheme. 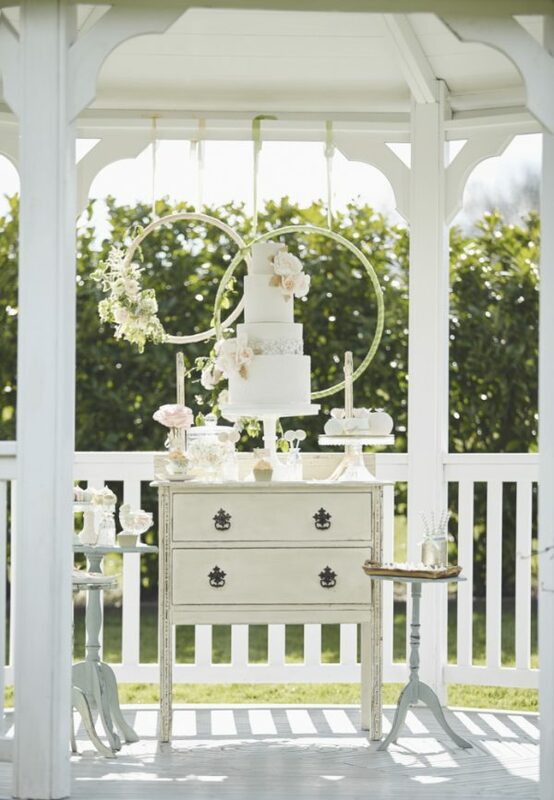 We have a collection of pastel cake stands that would look wonderful on any wedding dessert table. Our mint green cake plate looks lovely teamed with blush pink, peach or coral flowers. 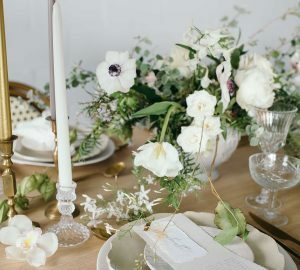 You may have spotted our recent post about wedding cake table backdrops, and we love the idea of using hanging hoop rings to give your Summer wedding dessert table the ‘WOW’ factor. Give them a touch of Summer by decorating them with foliage and seasonal flowers. 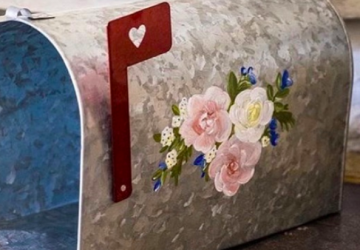 You could match the flowers to the ones used on your wedding cake! 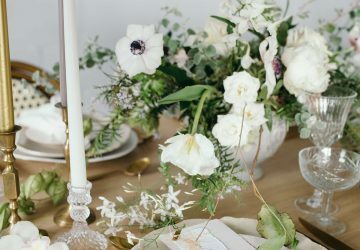 While we’re on the subject of Summer flowers, you can use them in so many different ways for your wedding dessert table. 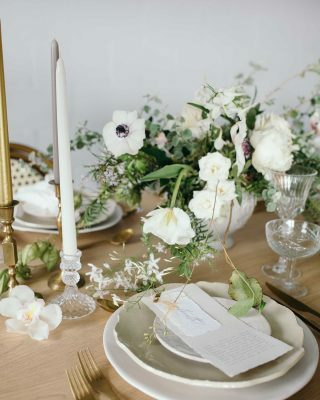 Whether you use them around the edge of your table, or if you adorn an archway with your favourite posies, we can promise you that they’ll look so beautiful. Your guests won’t be able to resist having a treat or two! 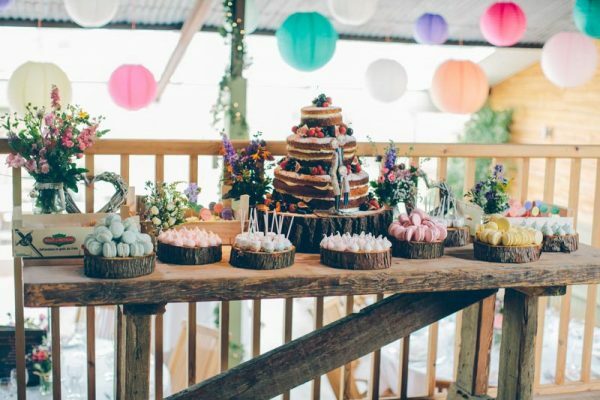 From cookies, sweets, cake pops and more, you can offer your guests so many yummy options on your wedding dessert table. If you’re also planning on serving cocktails or flavoured water, you could also fill jars with colourful or striped straws. 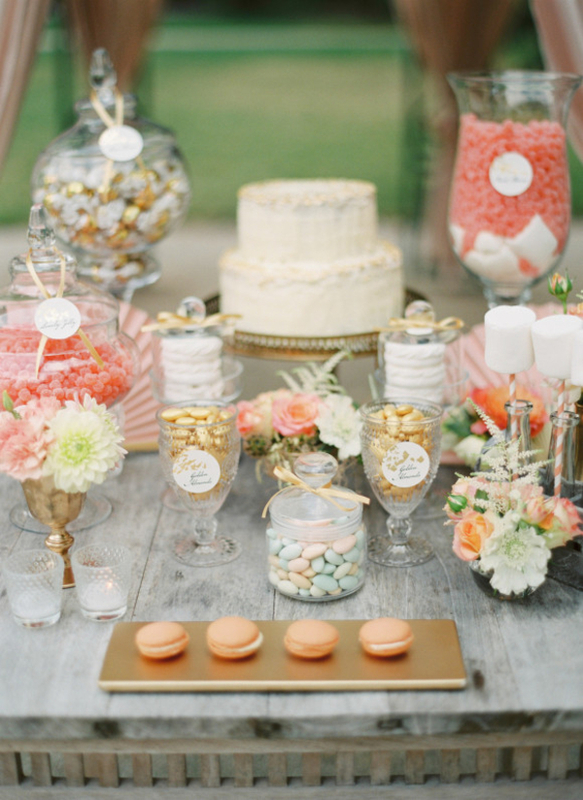 A wedding dessert table will look fabulous at a Summer wedding, whether it’s used indoors or outdoors. It will give you the opportunity to reflect your theme, as well as creating a focal point throughout your wedding reception. 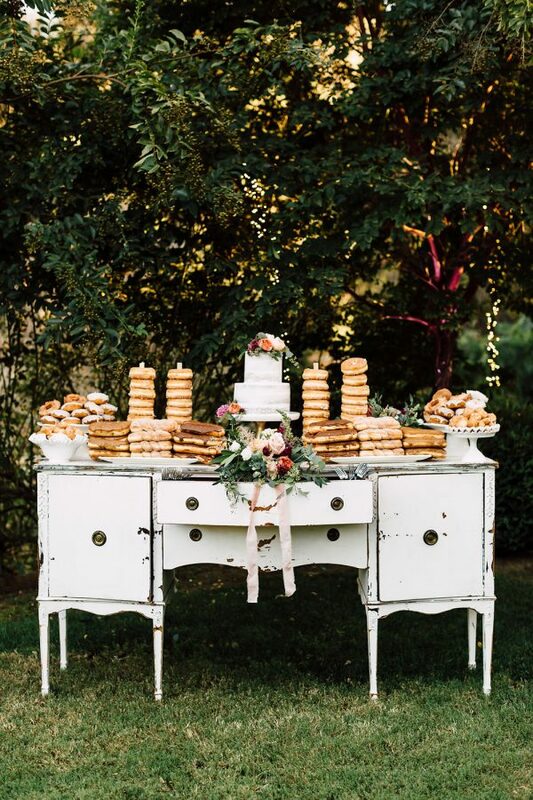 From a vintage wedding celebration to a colourful Summer soiree, a wedding dessert table will be enjoyed by both you and your guests.